Video is one of the easiest and fastest way to learn almost anything. 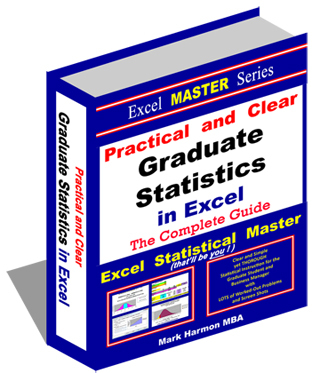 Here is a collection of statistical training videos created by Excel Master Series. We are making more MBA-Level statistical training videos on a regular basis so be sure visit this page often if you would like to become an Excel Statistical Master !